If you pay attention, you will hear him everywhere: Manu aka Manto aka Sticky M.A. is the chosen one. He may not be the one with the most headlines or the most followers, nor is he the ones who sparks off the most beefs and he isn’t the one that looks the dodgiest either, but little by little, from the shadow of the Agorazein collective, he is becoming one of the most solid names in Spanish urban music. 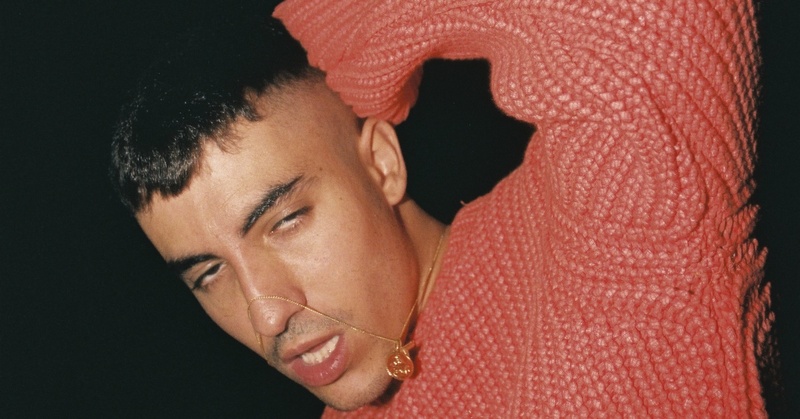 Among his achievements is Humo y alcohol, probably one of the best trap songs in Spanish in 2018, as well as a glorious collaboration with Yung Beef on Diablo (remix), and a new EP, still to come, together with the prodigious Steve Lean. Wherever you go, you can be sure: Sticky M.A is quite unique.